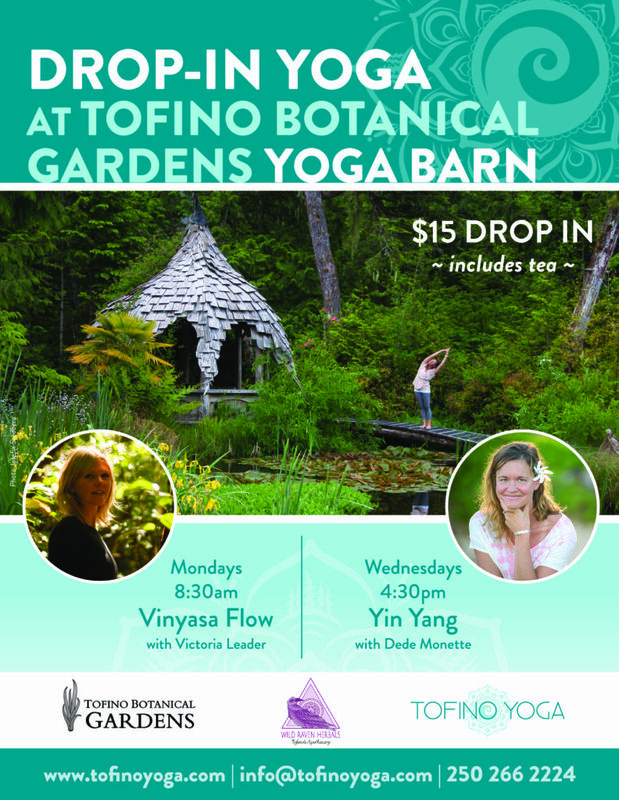 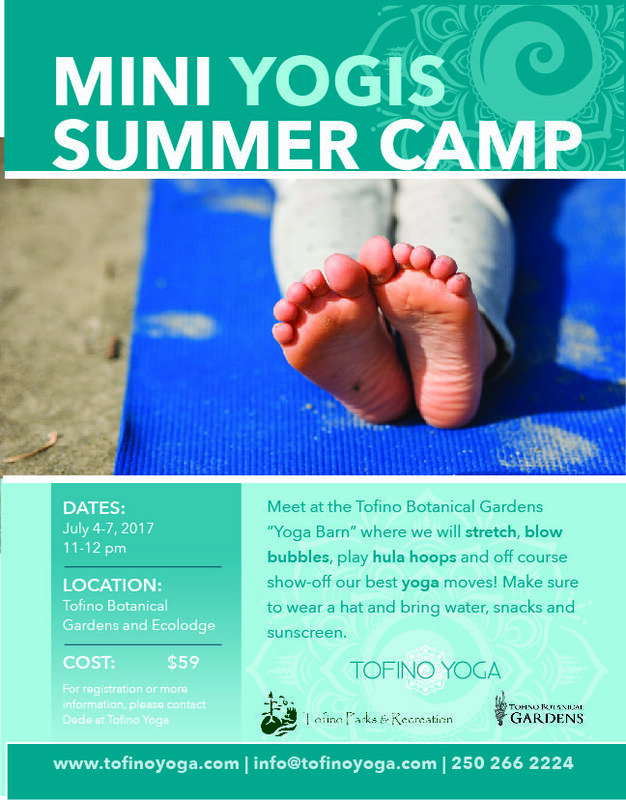 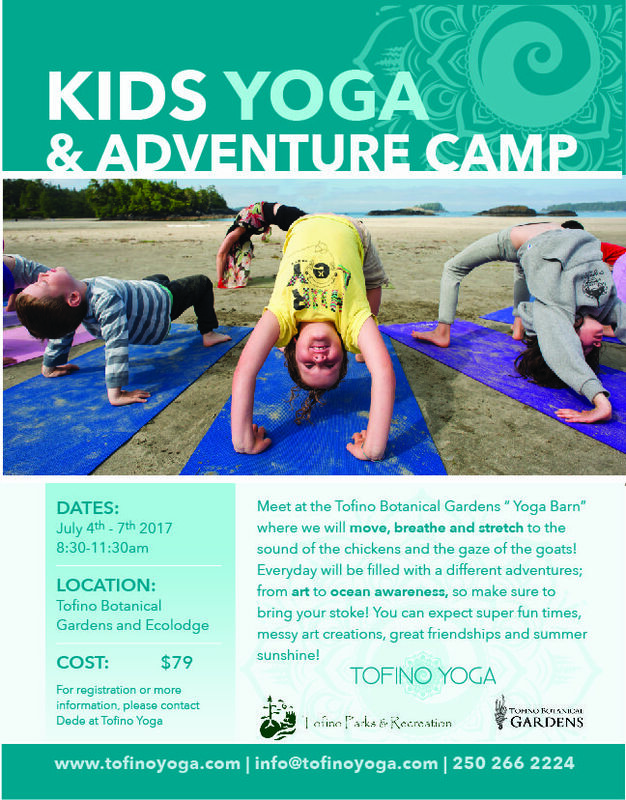 The Tofino Yoga 2017 Season is upon us! 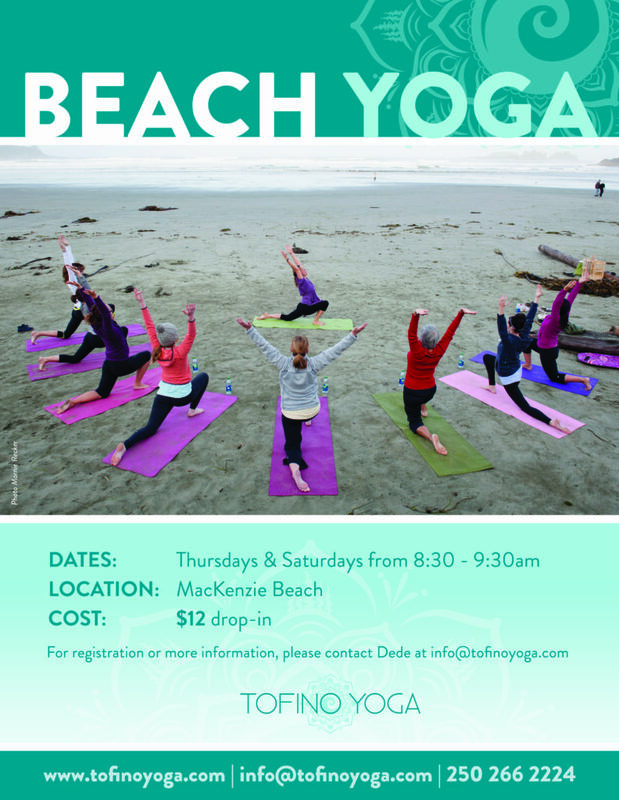 Come practice yoga in ways you never have before, on the beautiful West Coast of Vancouver Island. 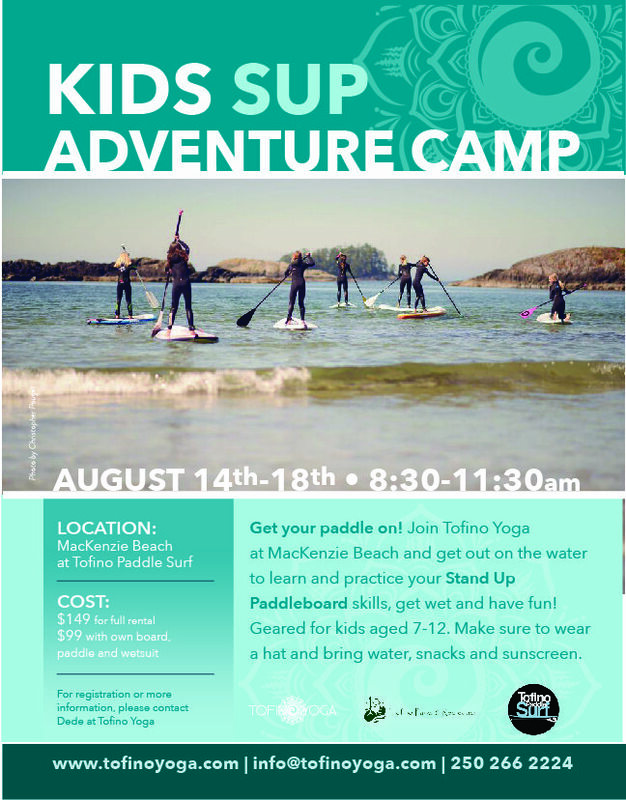 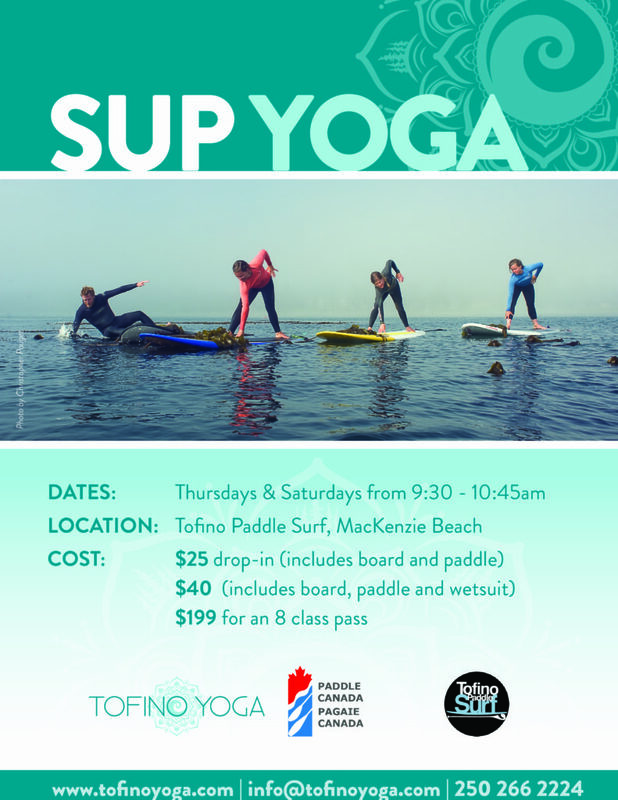 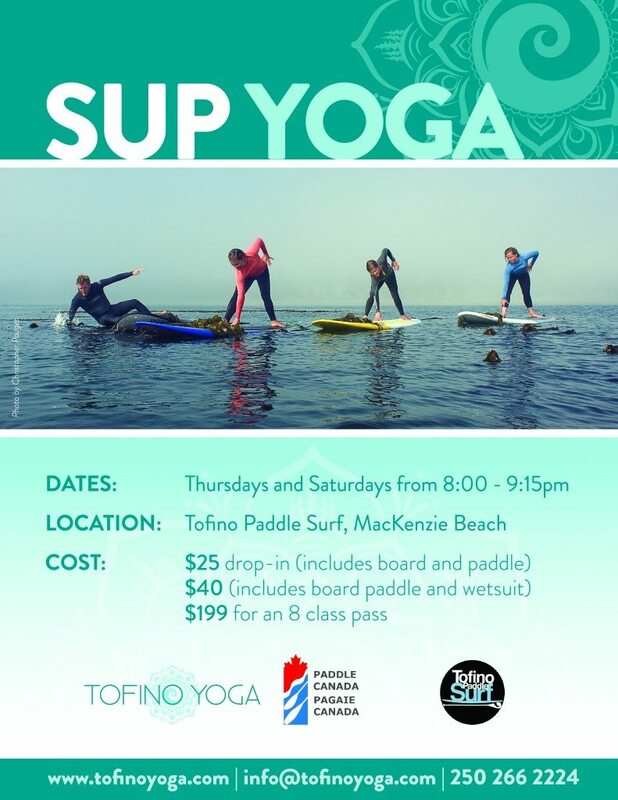 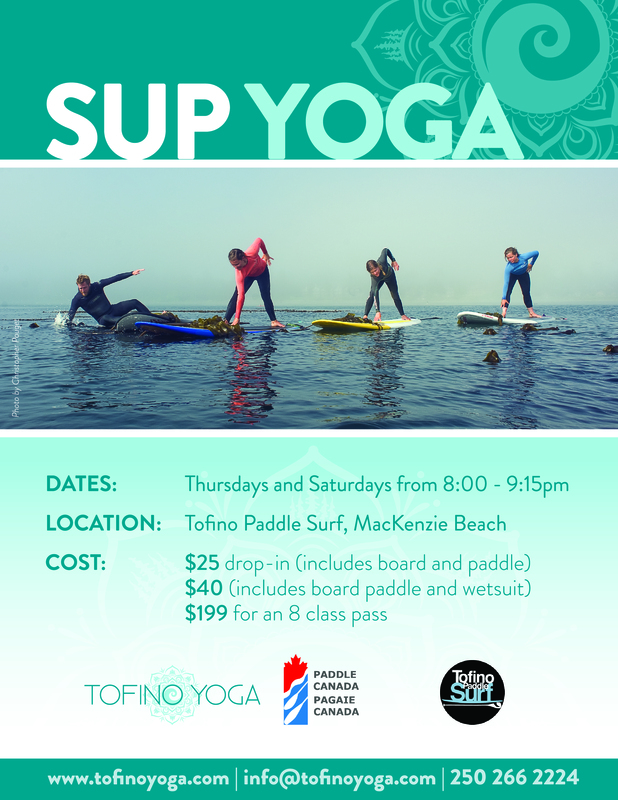 Schedule classes available include beach yoga, SUP yoga, drop-in yoga at Tofino Botanical Gardens, kids camps, and more!